There are many ways to find solace or to end the day on a peaceful note. For me, shelling beans can be one of these quiet moments. After picking up a large bag of fava beans at the market, I found myself sinking into the couch with the perfect quiet task for a late summer evening. The process from shelling to cooking favas take some time. For starters, these little beans have quite the posh surroundings. The interior of their big green pods are fuzzy and dense. I wouldn’t want to be removed from that either. So, just be prepared because they take time to shell and the amount of beans that you actually harvest from the pods is surprisingly small given gow big the pods are… I tell you, those beans are living a good life in there! Luckily, I find shelling peas or beans to be quite therapeutic. After Everett went to sleep one evening, instead of getting out a book or turning on a show, I got out my fava beans and a couple of bowls and started shelling. I guess I could have been watching tv and shelling beans at the same time but there was something wonderful about the silence, a small lamp lit beside me, and a thoughtless task before me. I sat and shelled. 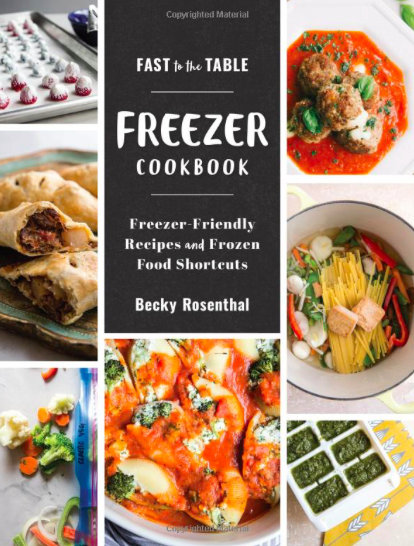 Sometimes when I do mundane tasks such as shelling beans, stirring risotto, or doing dishes, I pray, make lists in my head, or listen to music, but this time I just shelled and turned my brain off for a moment. Occasionally, it feels go to let your hands do all the work. What mundane tasks to do find therapeutic and peaceful? 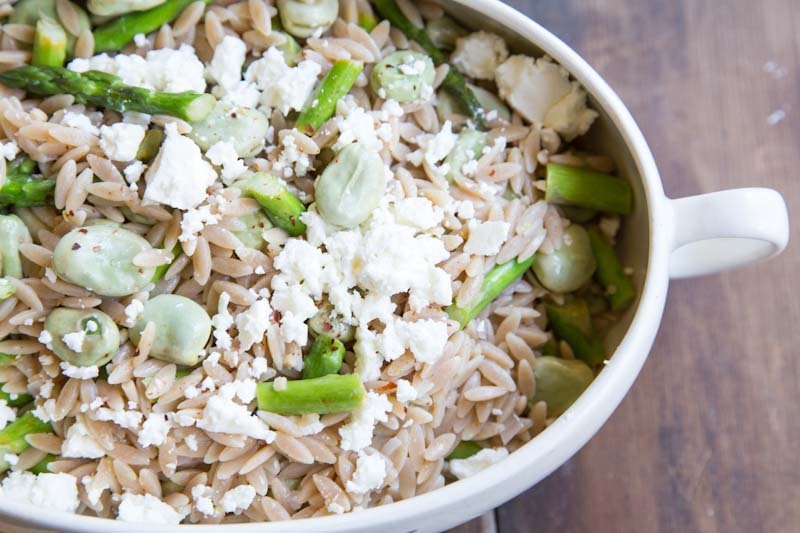 An easy summer salad or side dish with orzo pasta, asparagus and fava beans. Bring a large pot of water to a boil. Add in favas and simmer until favas are tender (about 10 minutes). Drain and let the favas cool. Once cool, shell the favas (*favas actually don't have to be shelled so you can choose to skip this step if you're in a hurry also the favas can be boiled and shelled in advance). In a separate pot, bring some water to a boil. 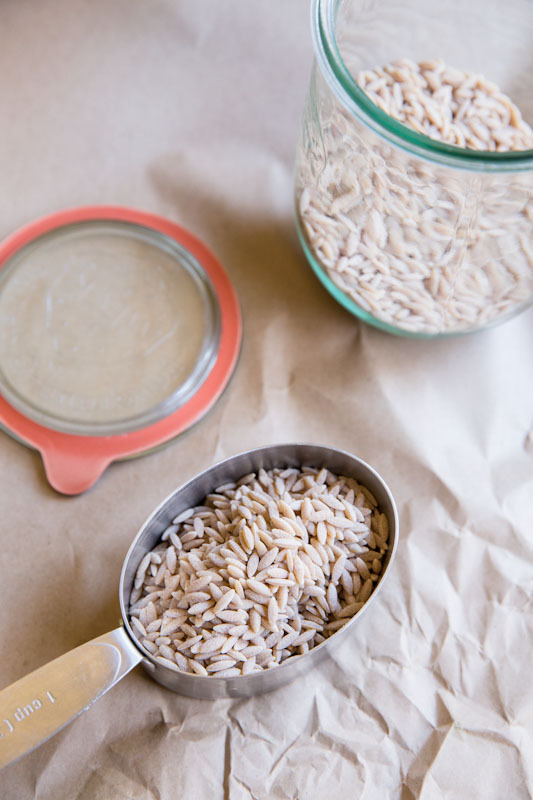 Add in orzo and cook for 8-10 minutes. Drain and set aside. 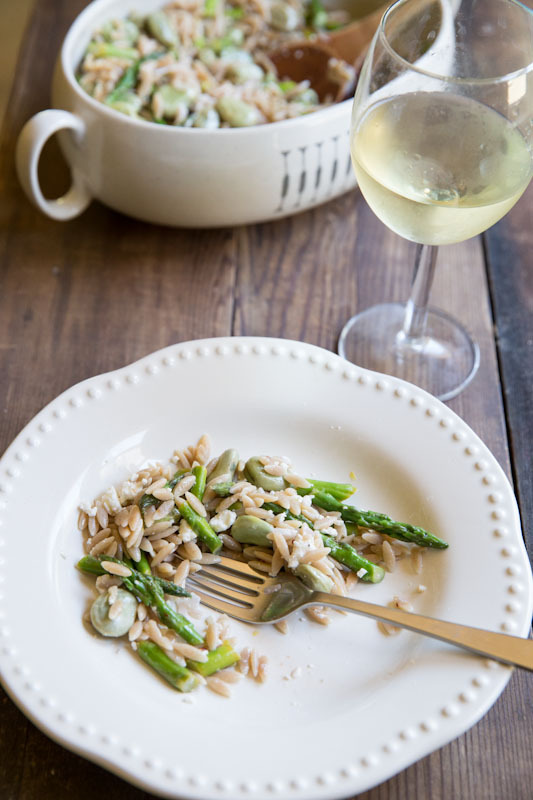 While orzo and favas are cooking slice asparagus into 1 inch pieces, leaving the tips intact. Then chop the shallot or onion. In a large skillet, sauté the shallot in 1 tablespoon of oil for a few minutes. Add in asparagus and shelled favas. 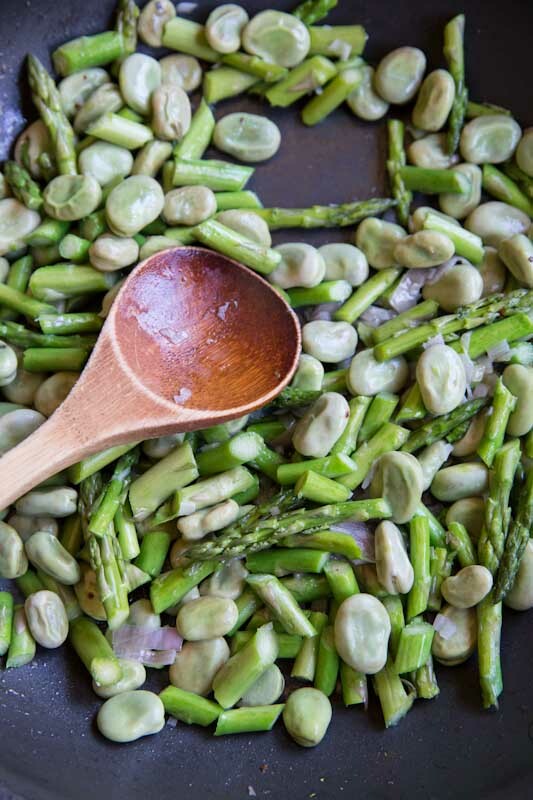 Saute for 3-5 minutes or until asparagus is tender but still slightly crisp. Season favas and asparagus with red pepper flakes, salt and pepper. 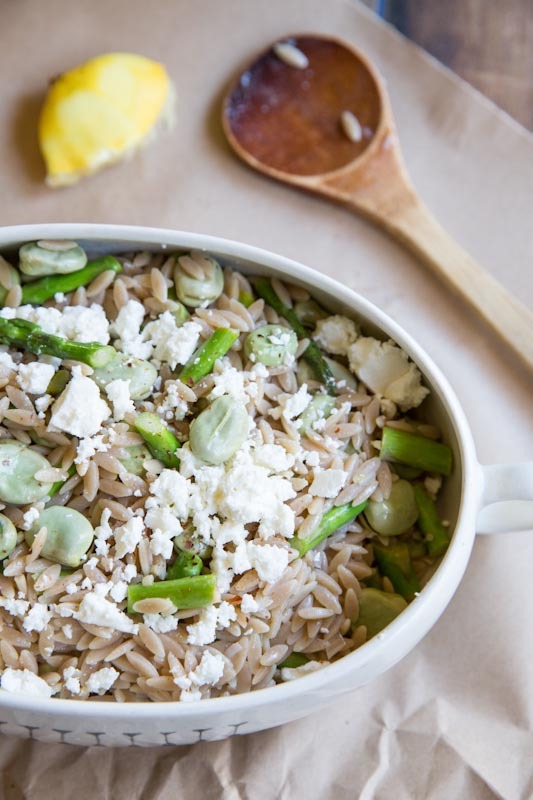 In a large serving bowl, toss the orzo with the favas and asparagus then shave off some lemon zest and give a big squeeze of lemon juice. 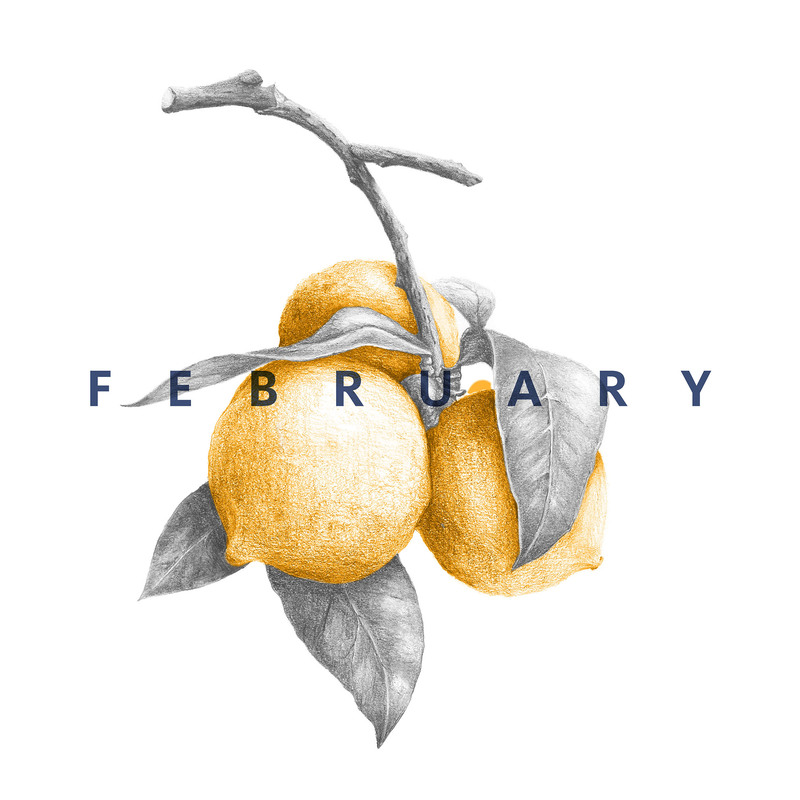 Mix to incorporate the lemon (you can also add red wine vinegar here for some extra zing!). 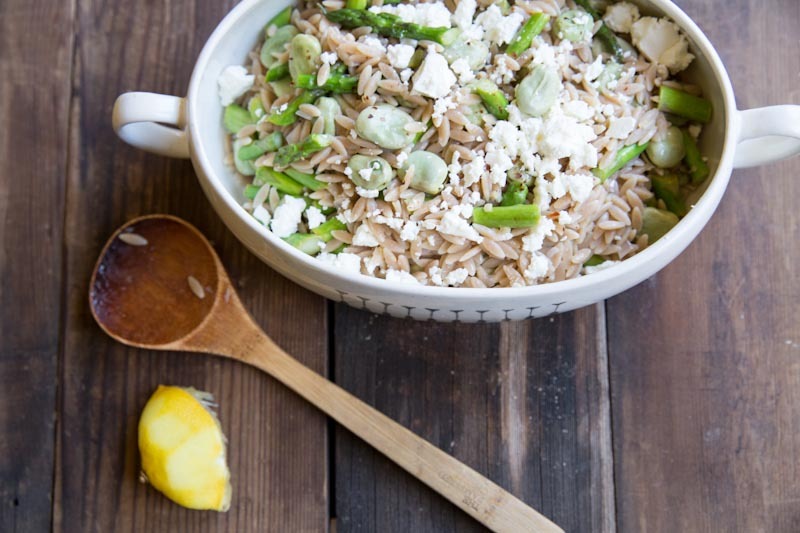 Top with crumbled feta cheese and enjoy! 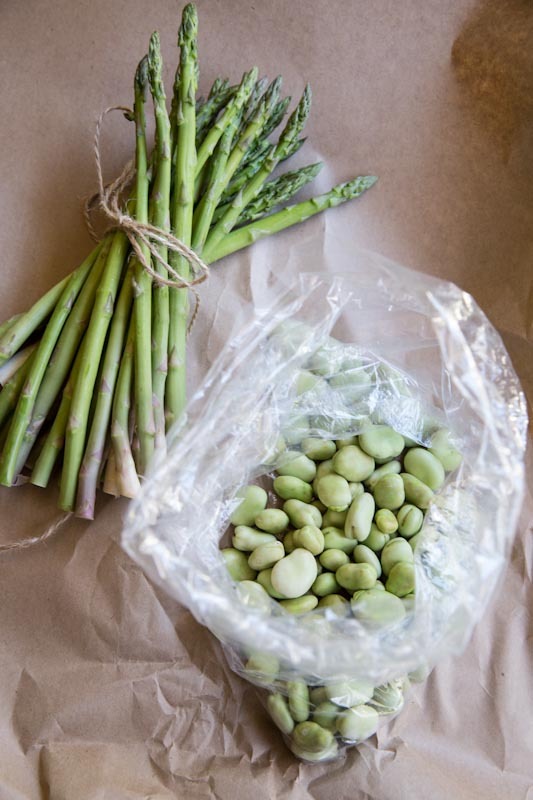 fava beans don't require shelling but it's a matter of preference. The inside is more tender and the shell is a little chewy. I’m the same way; shelling peas or beans is so therapeutic! And it’s the best way to think – I always come up with the best ideas or realizations when I’m doing tasks like that. That’s so true Heather. It’s when our minds relax that we can actually be creative! I am that way when I snap green beans.